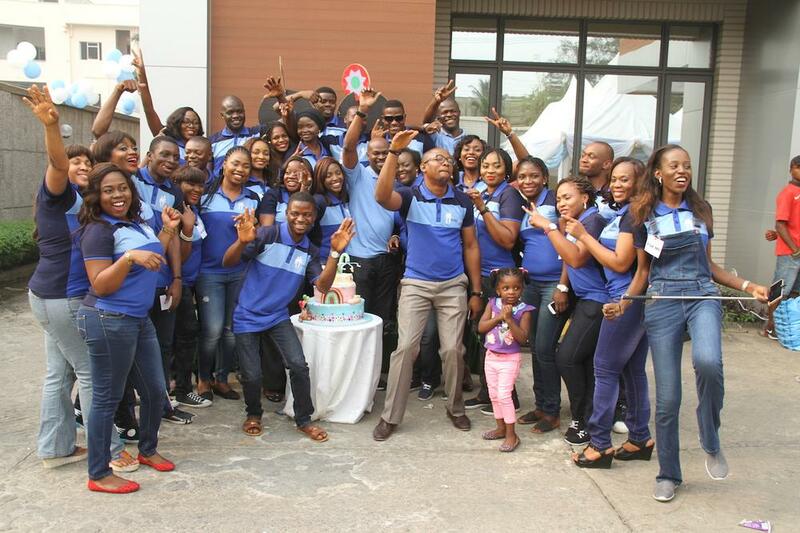 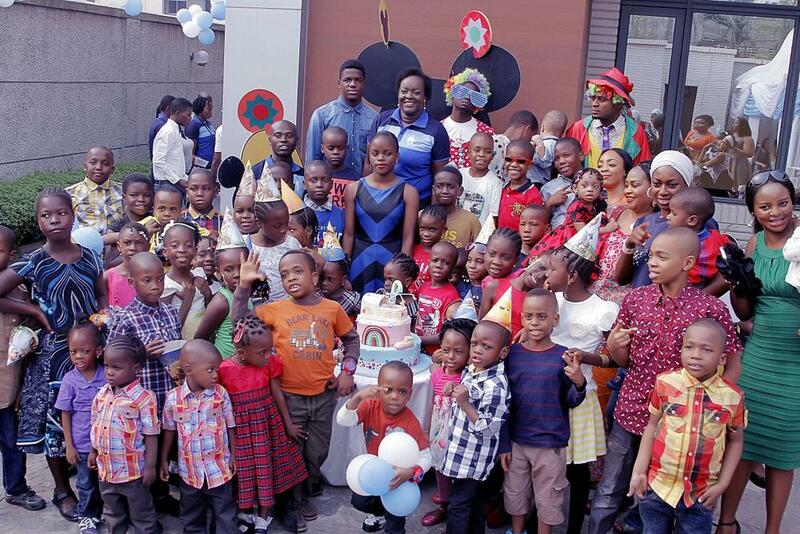 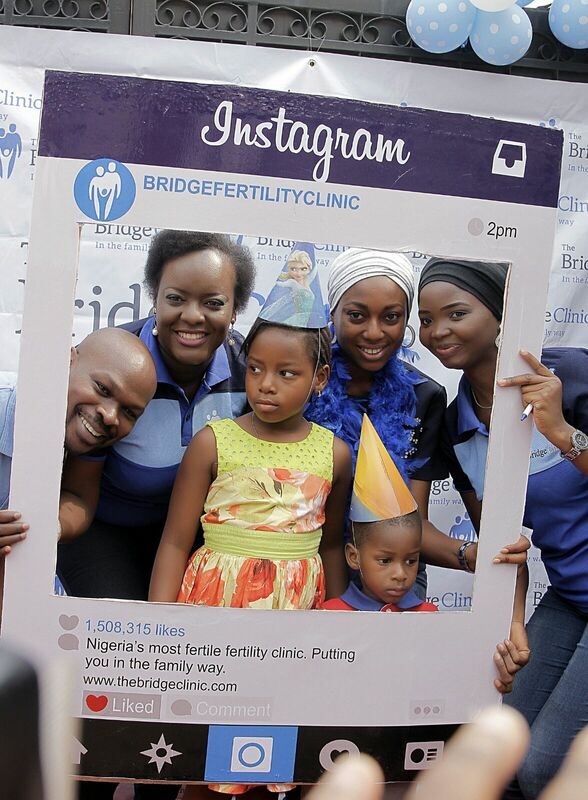 On Saturday, The Bridge Clinic, Nigeria’s foremost and most fertile fertility clinic rolled out the drums to celebrate its children. 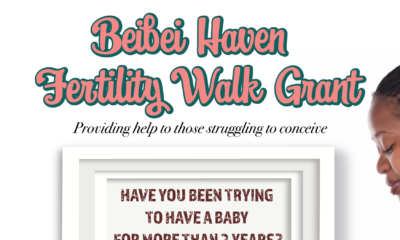 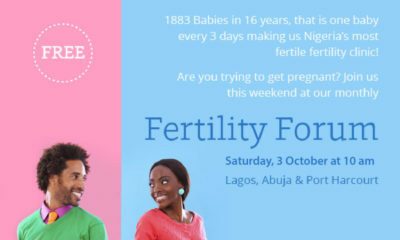 It was a day to flaunt the successes it has recorded in its 16 years of providing fertility assistance to Nigerians and other nationals who have sought this service. 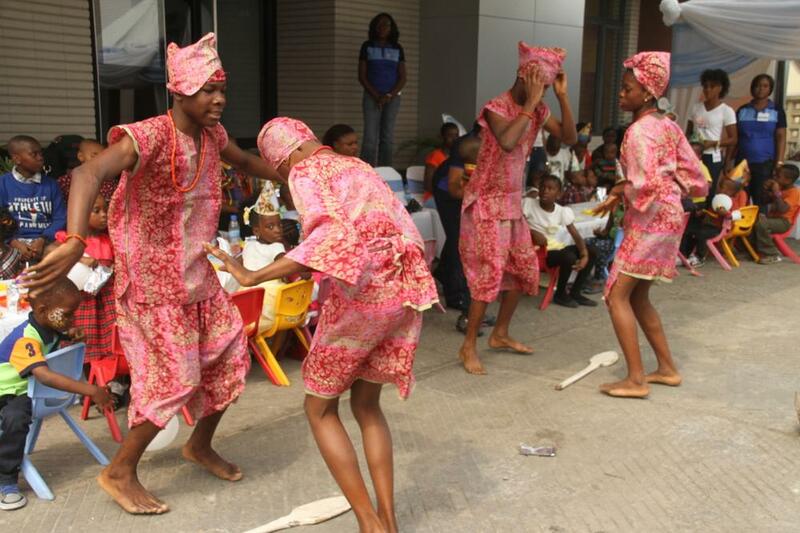 Some of the 1935 children, the miracles that God used them as worthy instruments to bring about converged in their corporate office in Oduduwa Way, GRA, Ikeja where they and staff children were thrilled to cultural dances, games, comedy, dance and gifts. 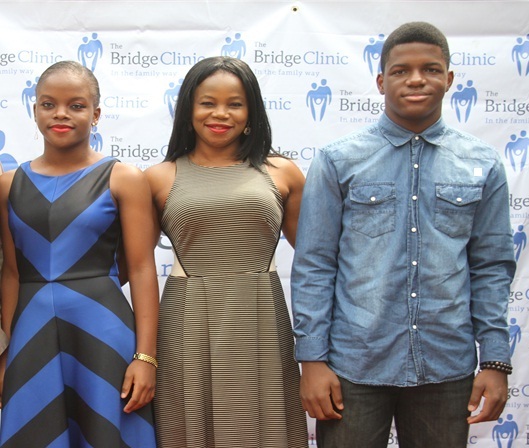 In his opening remarks, Dr. Ekundayo Omogbehin, the Corporate Marketing and Customer Services Coordinator of the clinic informed the children and their parents that even though times were hard…the clinic still felt the need to be thankful to God and therefore wanted to, not only acknowledge, but also celebrate these children’s accomplishments, as many of them have done and are still doing well both academically and physically. 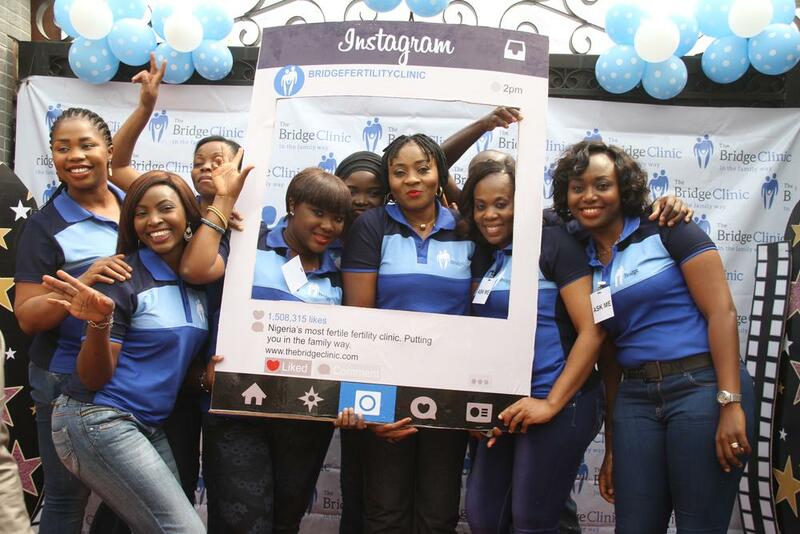 The Clinic also used the event to launch its corporate Instagram page bridgefertilityclinic where people could visit to follow, and be part, of the activities The Bridge Clinic.